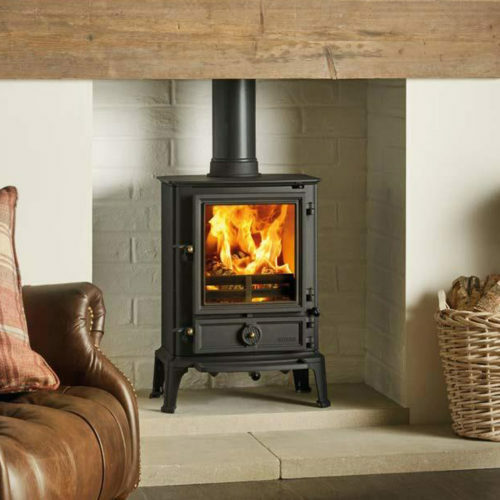 Combining cutting edge technology with advanced firebox engineering, the Vogue Small offers a powerful heatrnoutput of 5kW despite being the most compact model in the range. 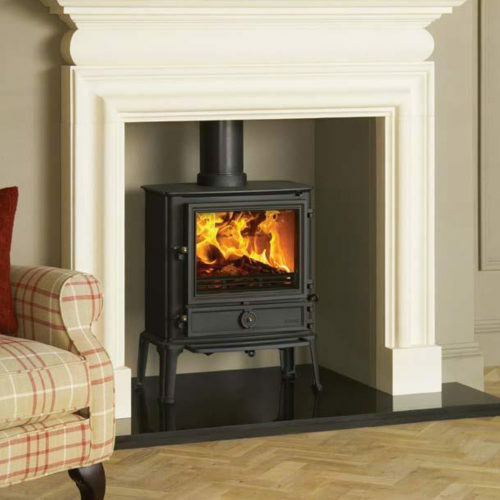 This state-of-the-art, woodburning stove burns so cleanly, emissions are lowered to minimal levels, making it compliant with future Ecodesign standards. 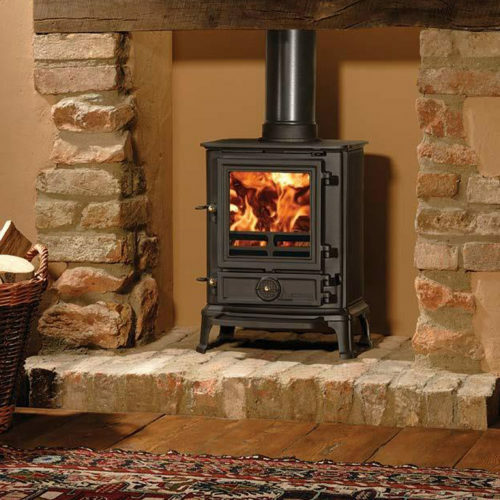 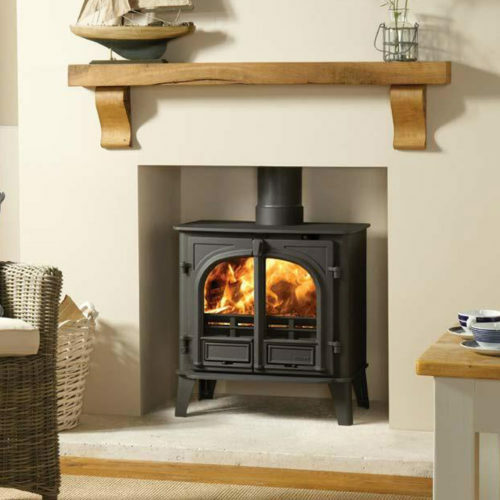 Vogue Small stoves have a variety of mounting options and can be installed on a Plinth, Midline log store or stove bench to create the perfect fireplace to suit your home.